Drupal is a CMS and Salesforce is a CRM. Ever thought to integrate these two platforms and explore new things and uncover the benefits which you get doing this? Salesforce is quite configurable and Drupal has plenty of modules to work upon as you wish. 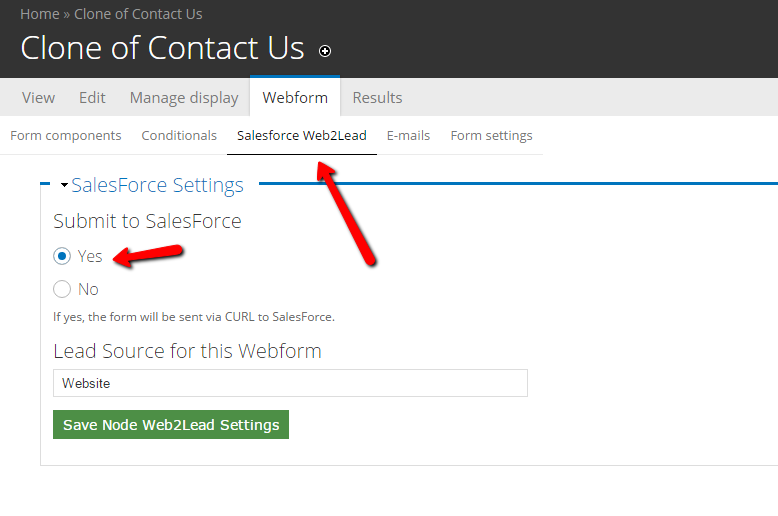 2) Generate web-2-lead form from your Salesforce org. having fields you want to display in your webform. 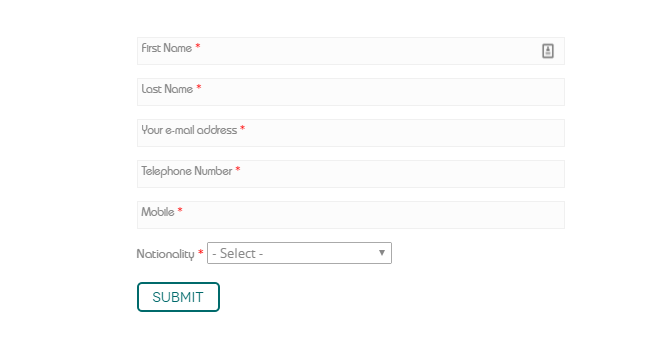 4) Add title to your newly created web form. 6) In order to link it with Salesforce, click the option “Salesforce Web2Lead”. 7) Check the option asking to submit to Salesforce. Also, provide Lead Source for web form. 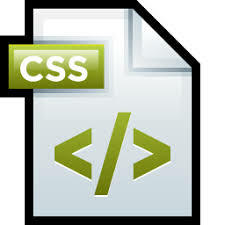 After completion of your webform do you want to style it to make it more attractive? 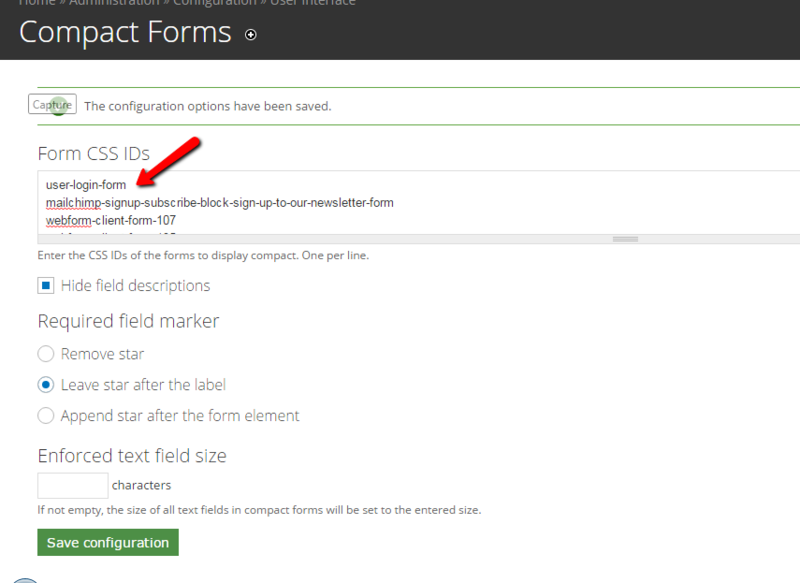 As an example let us show label inline of the form instead of displaying it alongside. What you have to do is just to install a new module Compact Form , configure it and you are done. NOTE: To know your form id you have to just inspect your form and get form id from there. 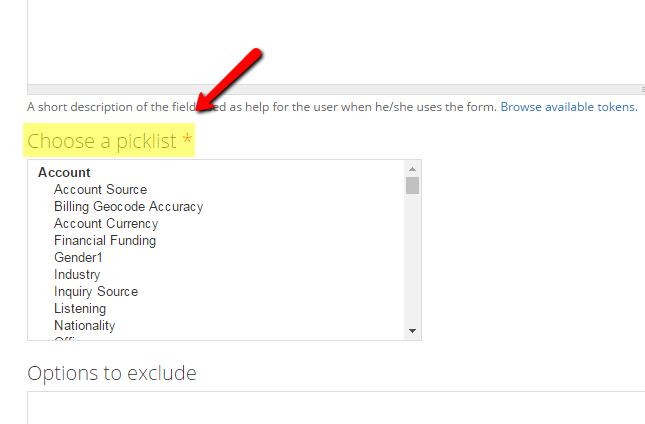 HOW TO INTEGRATE SALESFORCE PICKLIST VALUE WITHIN DRUPAL WEBFORM? 2 Configure the module and you are done. 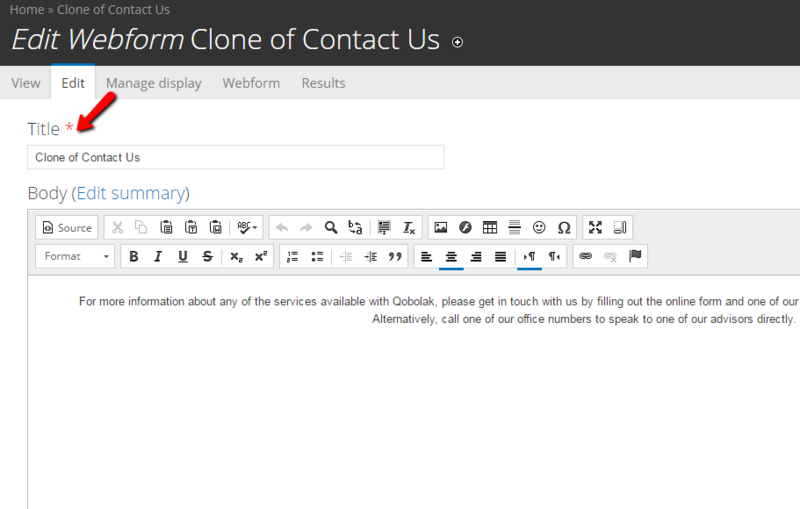 3 Just go to your webform components and add new Component. Choose type as Salesforce Picklist. 4 Choose a picklist present in your Salesforce Object which you want to join with your Webform. Save the component. 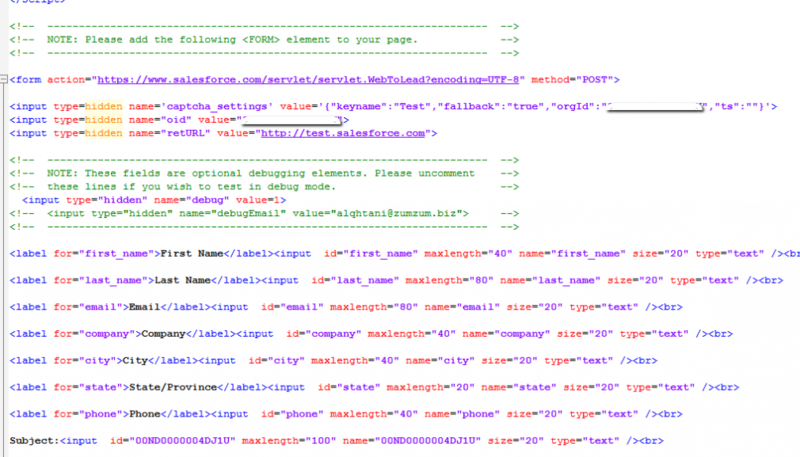 5 Map it with API name of field present in Salesforce as mentioned above and you are done. 6 Test it by filling your webform and voila your record is created in Salesforce as a new lead. This was a really helpful post!! 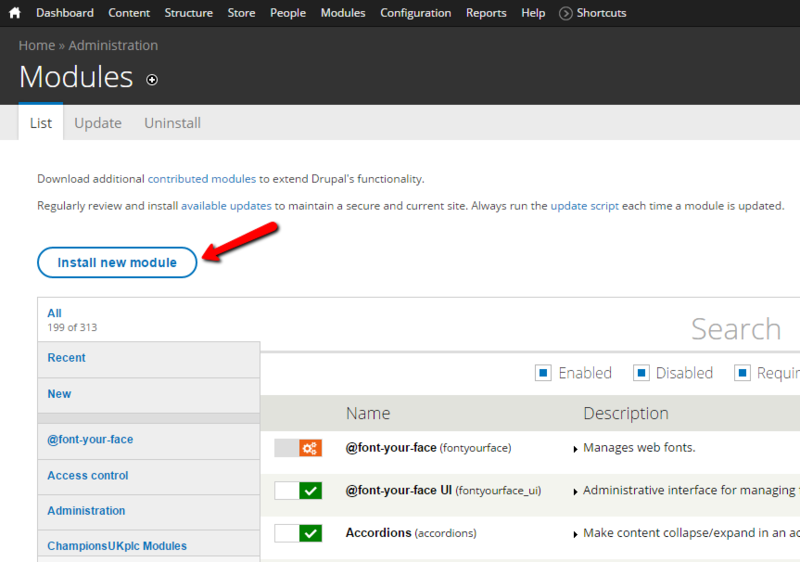 Nice information about the integration with drupal. it will really very useful for the interface development, thank you for sharing the information.